"An increasing number of missionaries and Christians in Southeast Asia grounded in a Reformed worldview and able to apply the Scriptures faithfully to life and ministry in Southeast Asia." 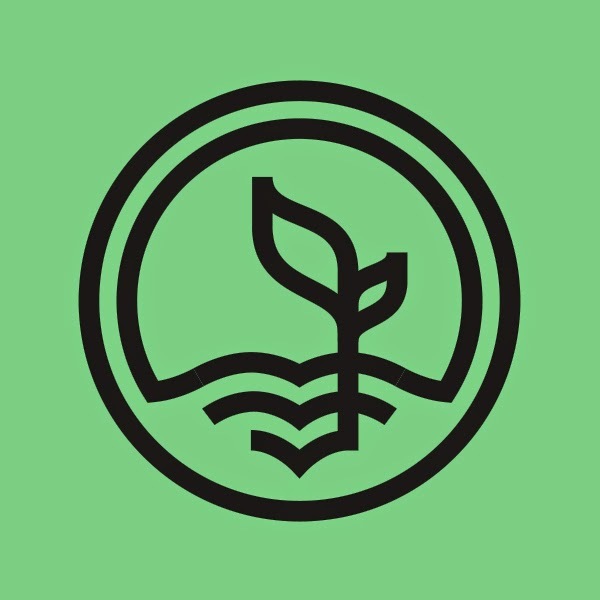 "Provide Biblical teaching and training from a Reformed perspective to encourage and equip missionaries and Christians in Southeast Asia for life and ministry in Southeast Asia and beyond." 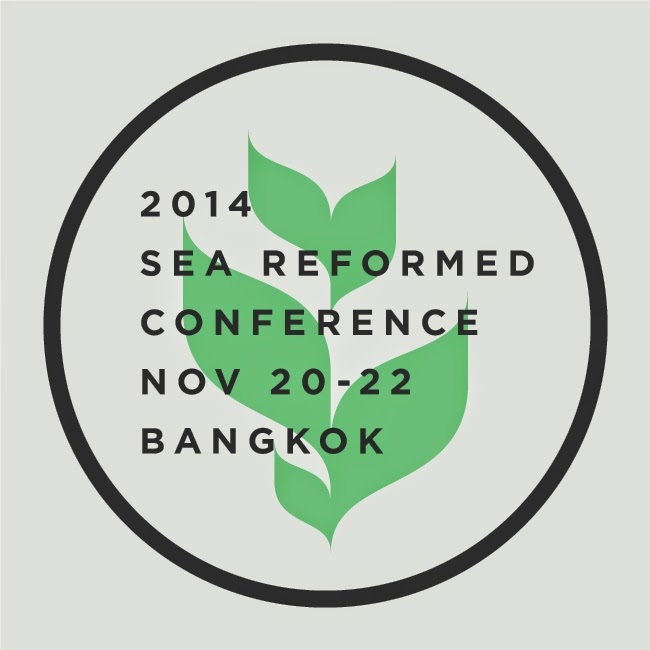 The conference will be held in Bangkok, Thailand on November 20-22 of this year. "Proclaiming Christ in Asian Contexts" is the theme for this first conference. We hope to answer questions about how we as missionaries and pastors can be doing this very thing. It is through the proclamation of the gospel of Jesus Christ that God's kingdom grows. Our desire is to discover the most effective ways we can do this in the cultural contexts of Southeast Asia without distorting the Biblical message? As we gather together to look at this issue and more, it is our hope that friendships, resource sharing and co-operative ministry efforts will be formed. We also desire to see Reformed teaching spread through book translations, online media, pastoral training and localized conferences that will be held in native tongues. Please pray with us as we start this new venture.